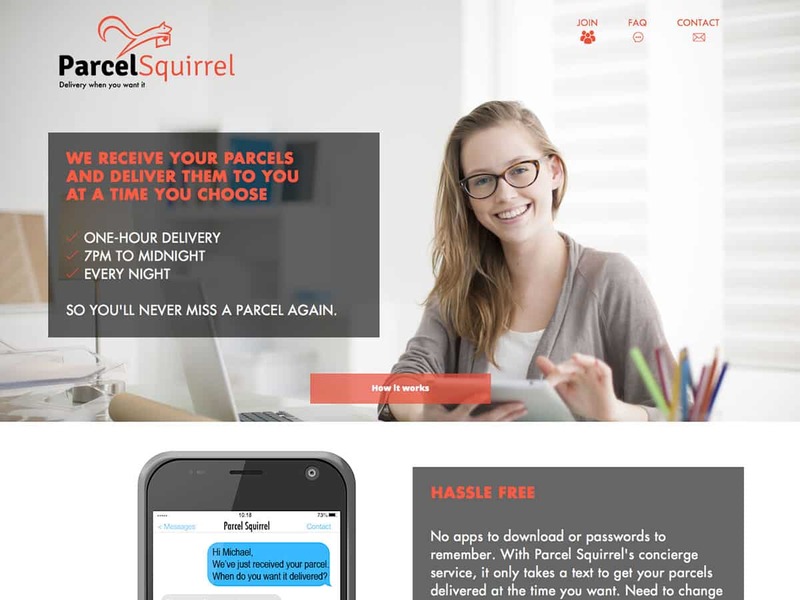 Parcel Squirrel provide a much needed service in London. They accept deliveries of parcels from the likes of Amazon and for a small fee will deliver your parcels at a time and place that suits you in the evening after work. For this project we designed and coded a custom WordPress template and integrated an appointment system so that customers can book their deliveries in. We also integrated a text message alert system so that customers can book their deliveries and receive notifications via text message. We continue to maintain this website and make alterations and updates where required.